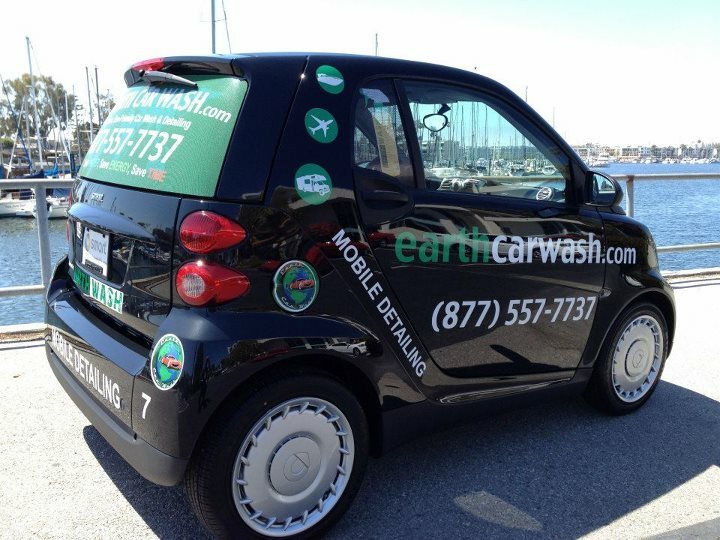 Earth Car Wash opened his doors to a market that embrace, just like Los Angeles, the green mobile car wash system. The demand in Las Vegas make us focus on extending our services to Las Vegas. 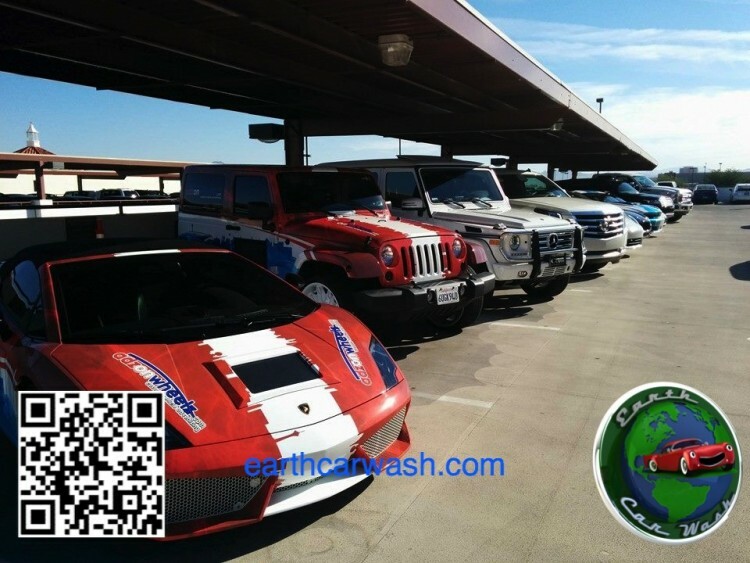 With our experience after 5 years in markets like Los Angeles, San Francisco, Orange County and San Diego, Earth Car Wash brings its best to Las Vegas. 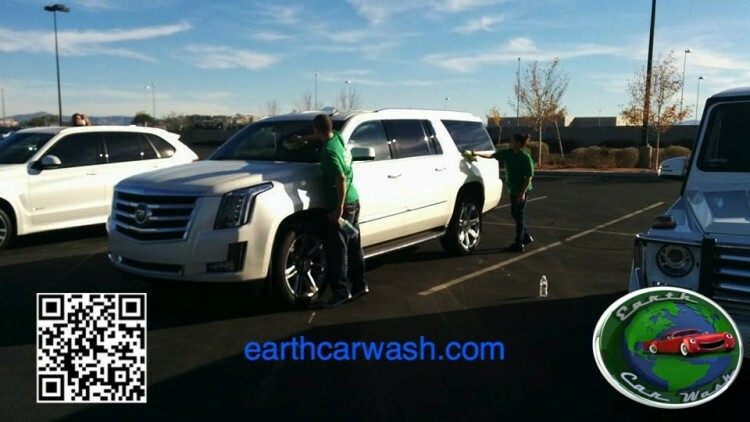 Mobile Auto Detailing in Las Vegas is constantly growing and Earth Car Wash is here to bring you the best mobile car wash and detailing services at your door. 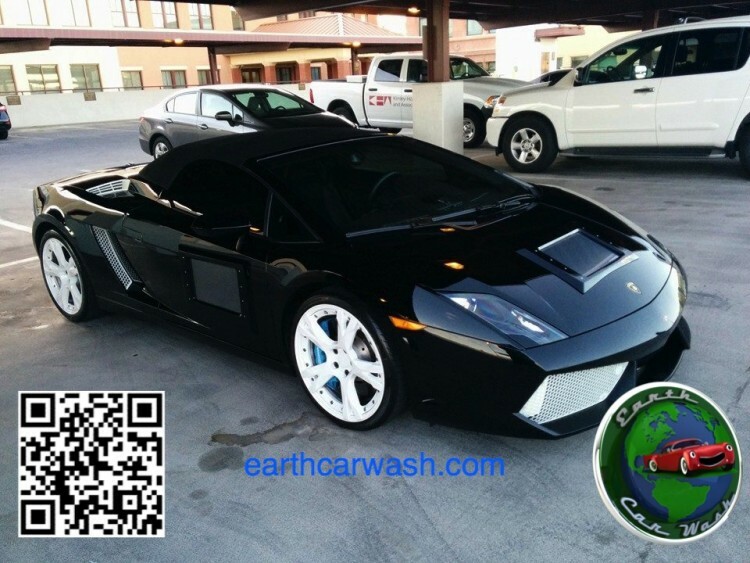 Professional Detailers is what you get when you book your Mobile Car Wash or Auto Detailing with Earth Car Wash Las Vegas. Mobile Car Wash services on demand with a piece of mind that we can handle everything from 1 car to 300 cars. Be sure that your car will look at best with our Mobile Green Car Wash system. Booking your appointment is easy, few taps online at earthcarwash.com and you are all set. Getting your car wash was never easier then today. Mobile Car Wash on Demand is the way to go. We are busy at work, or with the kids, or we just need to relax once in a wile. 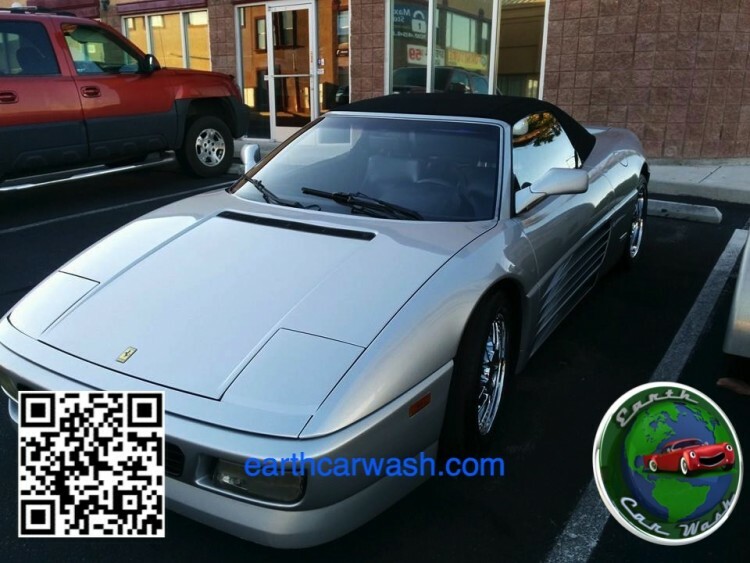 Earth Car Wash is here to provide you with the best Mobile Car Wash and Auto Detailing services right at your home or office.